"If I could only own one bike I’d keep my Rallye." – Micah J. 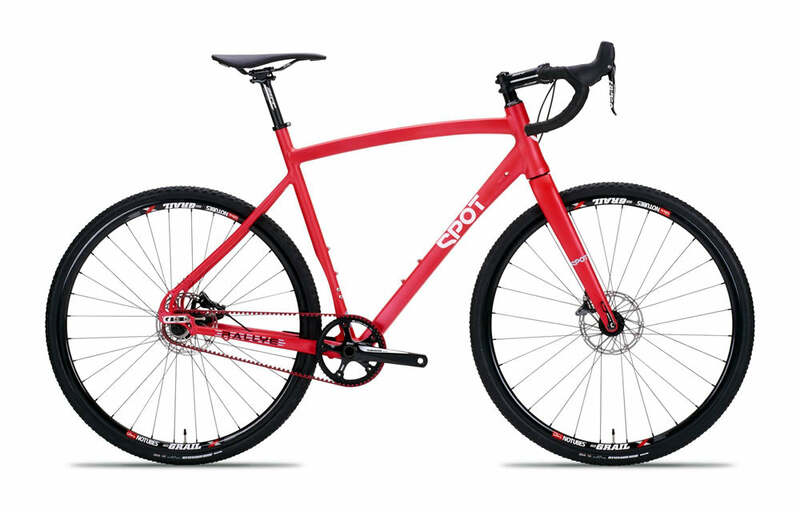 Bold, belted, and fast, the Rallye SS is our middle finger to boring bikes. It’s Spot’s two-wheeled answer to the rally car, a rugged speed machine that excels in all conditions: mud, grass, gravel, pavement. And it's now available with thru-axles, hydraulic disc brakes, and ample clearance for 40c tires. The nimble aluminum frame accelerates off the line. Cornering is tight and precise. Curved seat stays and a Time Trial cutout provide vertical compliance and deliver a confident ride feel. 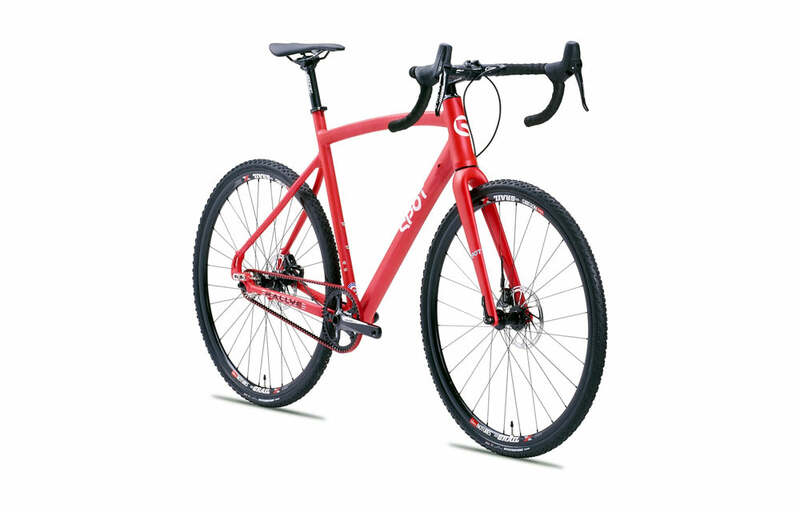 The SS comes race-configured with a CDX belt drive for lightweight durability, but adding gears is no sweat. 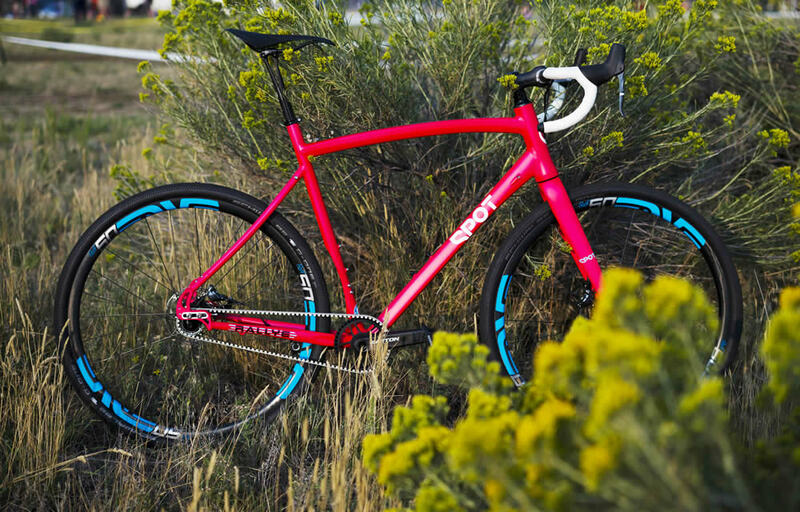 This versatile bike is derailleur-ready. So banish bland. Take the red pill. Whether you want to win races or simply conquer the day, the Rallye SS does it all with flying colors. Proprietary, shaped, butted and tapered frame tubes designed for optimum strength, comfort, and durability. Lightweight aluminum tubing with precise tubing configurations for each frame size, results in a smooth and stable ride. 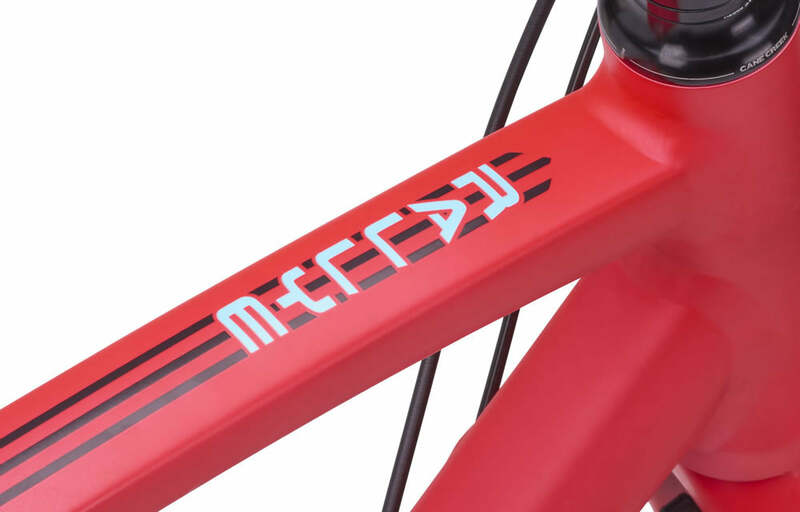 Advanced performance styling of seat stays, top tube and down tube, in conjunction with finely tuned geometry deliver an astonishingly fast ride. Our newly designed all carbon fork rides smooth, yet is stronger and lighter that its predecessor. Steering is precise with the tapered carbon fiber steerer tube and stout legs and a 12x100mm thru axle. 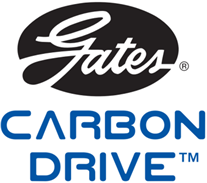 Next generation Carbon Drive System. Unique, super-strong, carbon-reinforced polyurethane system that requires no lube and provides a nearly silent ride. CenterTrack is stronger, lighter, more compact, and better at shedding debris than the prior Gates systems. Great brakes help you fly! Flat mount front, post mount rear. 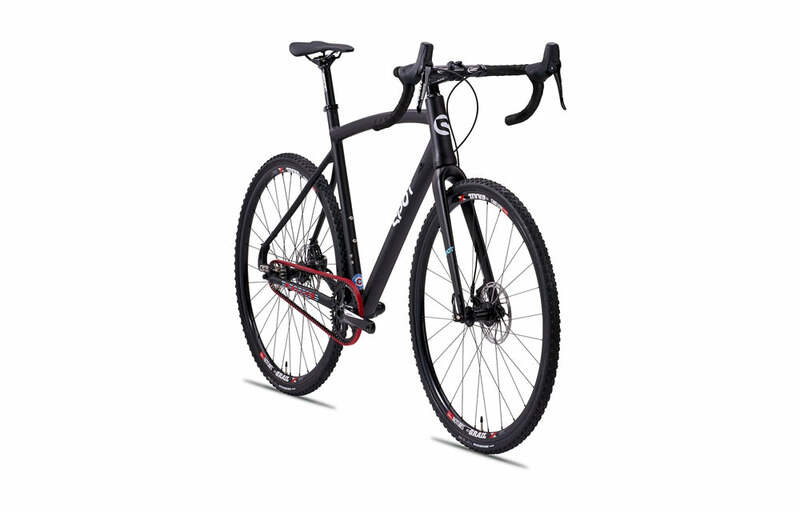 Aggressive race-proven setup provides a perfect balance of power and handling.